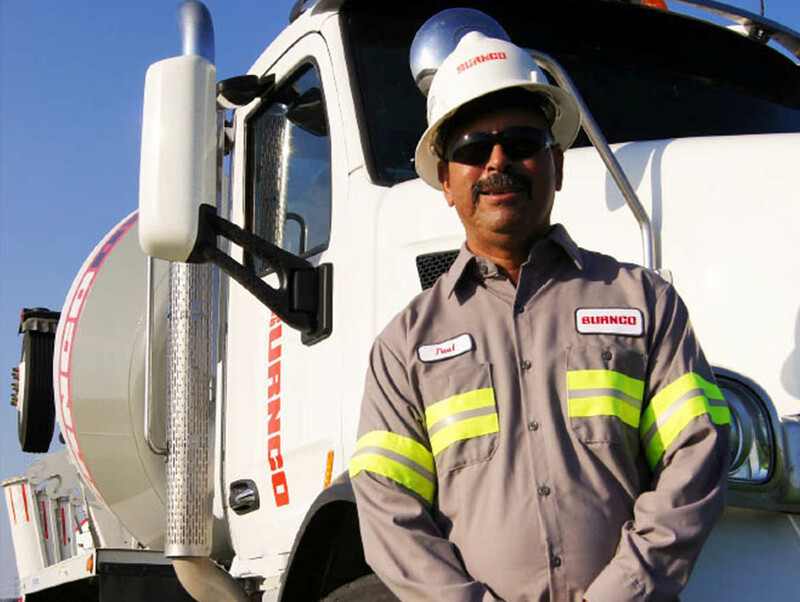 Paul Benavidez was named “Truck Driver of the Year” which acknowledges his significant contribution as a professional truck driver to the growth and success of individual companies in the concrete, aggregates and cement industry. This award is judged on the employee’s career achievement, safety record, professionalism, competence, and customer service skills in a manner that will enhance the public image of the industry. Please join us in congratulating Paul as “TACA Driver of the Year”.